Microsoft SharePoint is a popular web application platform that is typically associated with Web Content Management and Document Management System to improve collaboration and efficiency. This platform allows users to connect to and share information with their colleagues and co-workers. SharePoint’s multi-purpose platform allows for managing and provisioning intranet portals, extranets, and websites, document management and file management, collaboration spaces, social networking tools, enterprise search and many others. Velocity has been working in the domain of SharePoint development services for last few years and has served both domestic and international clients ranging from small, medium and large enterprises. Our expert team and past experience on SharePoint technology has helped us grow as a leading name in providing high-class SharePoint development services. 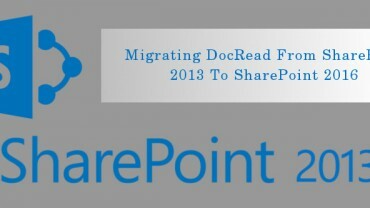 Our professionals specialize in providing constant SharePoint deployments. Our consultants offer their knowledge and technical ability to provide the best solution as per your business needs. With years of expertise as a SharePoint development company, Velocity is offering Microsoft SharePoint services to enhance the productivity and revenue for your business. 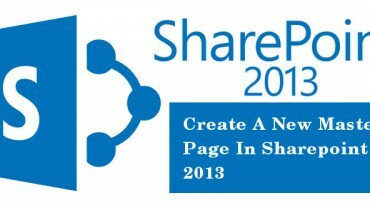 Our services comprise of designing web parts and collaborative web design on a SharePoint based platform. With our Content Management System (CMS), we spread data and information so as to cater various business requirements. Besides, we also deal in web publishing and designing e-Commerce portals for business. Now-a-day’s companies require such solutions that deliver increase in productivity and lower costs. For providing innovation in businesses, we at Velocity works on flexible approaches to design and operate SharePoint in an effective way. In order to secure data and information of your business, we design application that runs only across your enterprise. To get in touch with SharePoint Services at Velocity, call us now.